Paul Raven, bassist of seminal industrial post-punk outfit Killing Joke, has died after suffering from a heart attack at his home in Geneva, Switzerland (20 October 2007). Raven was recently involved in the reunited Treponem Pal with, among others, Jesu drummer Ted Parsons. Parsons, according to his MySpace ‘blog, found Raven’s body the day after the pair had been out drinking with other collaborators. "I found Raven asleep in a chair the next morning in [a] living room, I thought nothing of it, as Raven would sleep like this on the tour bus in the front lounge all the time. Then I looked closer at him, and he looked very gray. “I checked his pulse and there was none. I yelled for the other guys in the band. We immediately did some CPR and called for an ambulance. Medics arrived quickly, but after an hour of trying to get his heartbeat back, they could not save him. "They said he died in his sleep, probably around 6 a.m. It was then 9:30 a.m. Words can't describe how I feel right now. I'm devastated. He will be missed by many." 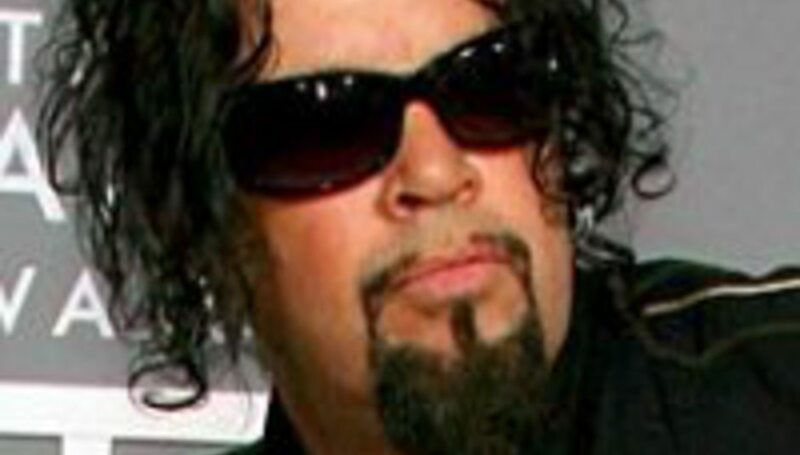 Though Raven did not join the Killing Joke roster until 1982, replacing original bassist Youth for 1983’s Fire Dances, he went on to release seven records with the act, most recently with 2006's Hosannas from the Basement of Hell. Having left the act in 1988 Raven went on to form Murder Inc. and Pigface, as well as later lending his services to urban sprawl Prong, later rejoining Killing Joke in 2003.